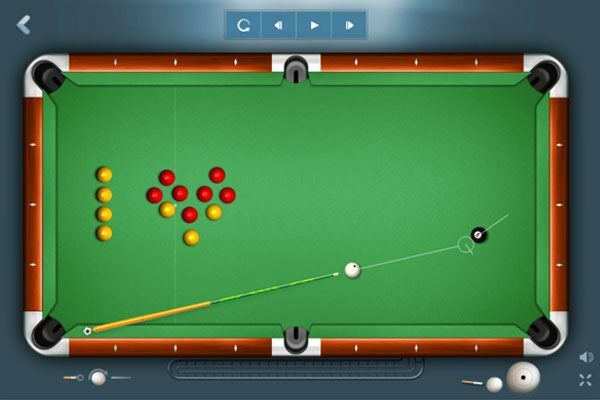 Show your master skills playing this popular variant of the pool game! 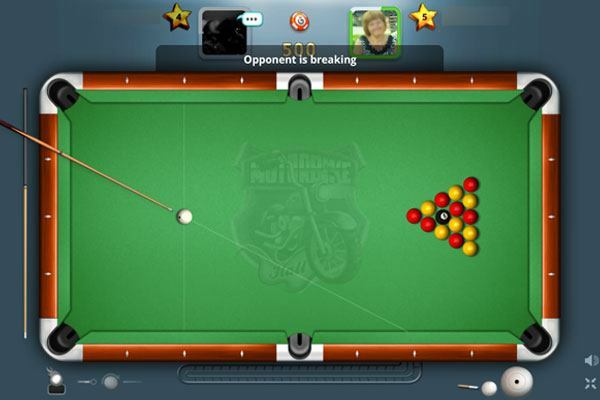 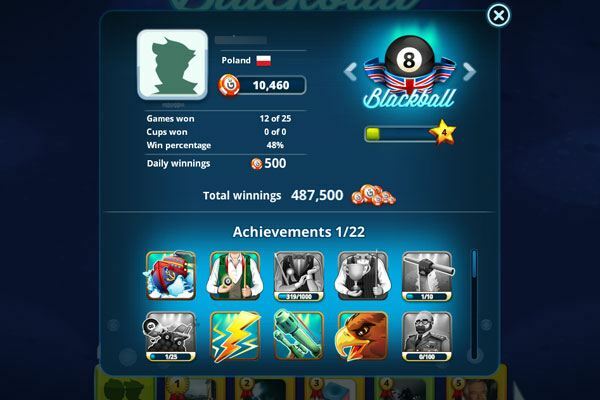 Play the bid of your choice, pick your favourite cue and impress other players with your technique. 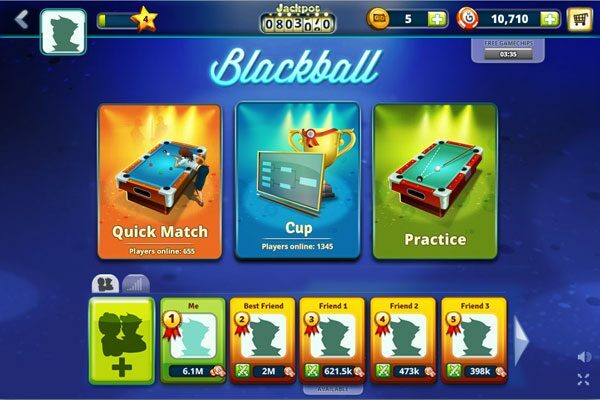 بفضل آلاف اللاعبين النشطين في جميع أنحاء العالم، لا ينتهي التشويق أبدًا مع هذه اللعبة!